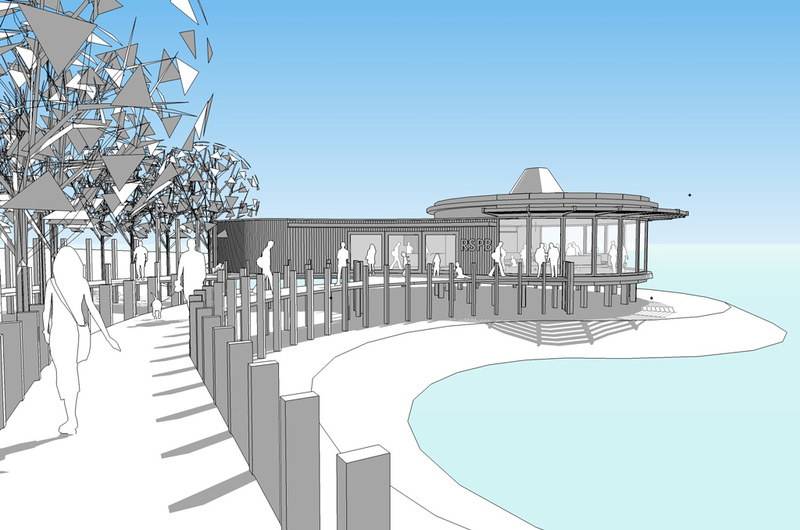 RSPB Visitor Centre – Competition | bromilow architects ltd.
We have just completed our second stage submission for an RSPB visitors Centre after being shortlisted to the final 3 Practices for a Stage 2 submission. We have submitted a revised scheme and await news of the results to see who has finally won the job. 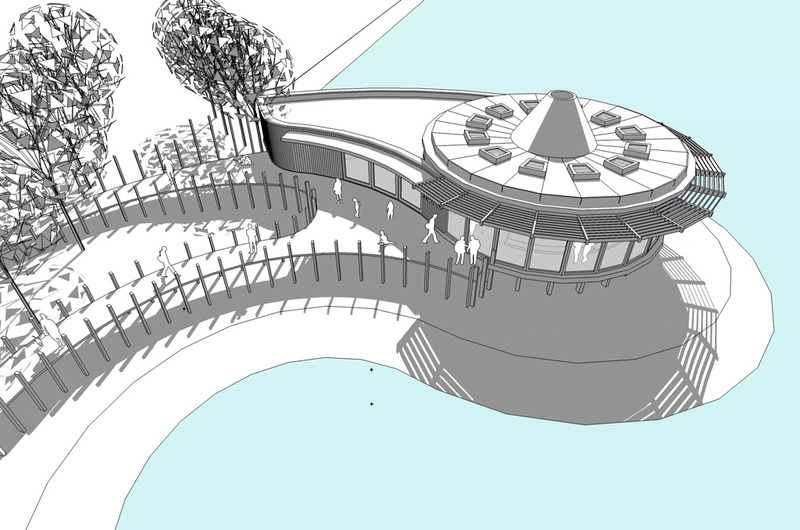 Our original scheme was produced with plans and models produced in Sketchup. The second stage submission has honed and full rendered images produced for the RSPB review team. A concept cost breakdown has also been provided by our colleagues at Quantity Surveyors, Redfearn, Morrison, Thomas from Birkenhead. 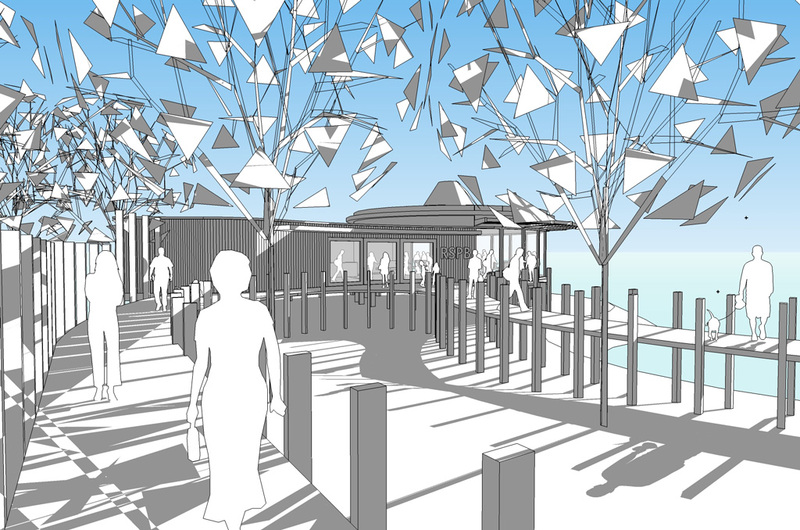 Structural input was also recieved from Steve McCourt at McCourt Design. 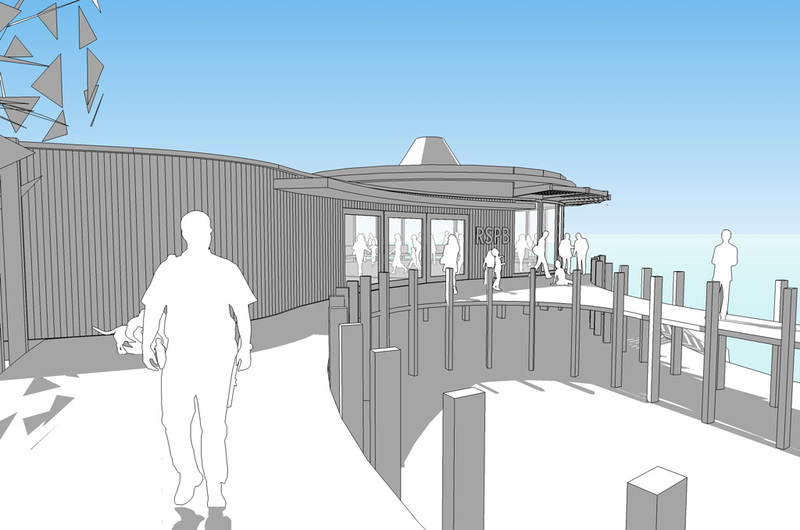 We hope to hear in the next week or so if we have been successful and will then be appointed to work with the RSPB and the other members of the design team to see the building through to completion. 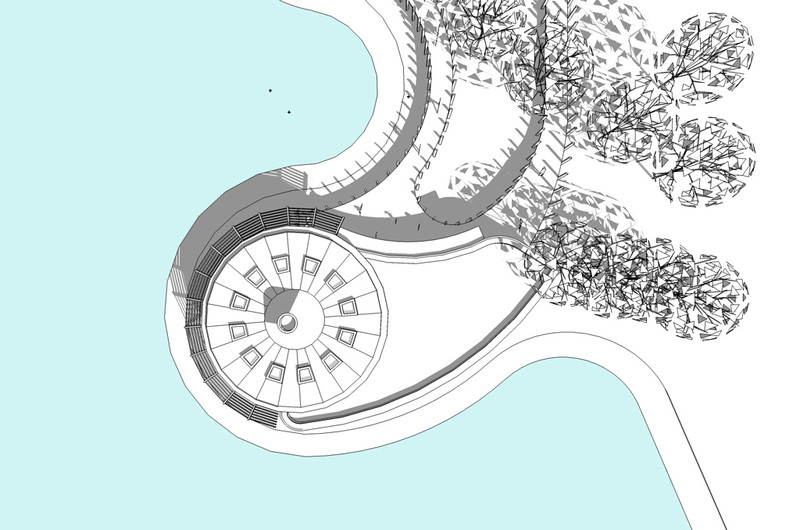 The original concept sketches are included below.